On May 19, 2017, then-mayor of New Orleans Mitch Landrieu took the final step of a plan that he had proposed to the city’s council nearly two years before: the full removal of all Confederate statues in the city. His words and actions that day sent the debate from one largely on the periphery to the center stage of national discourse. 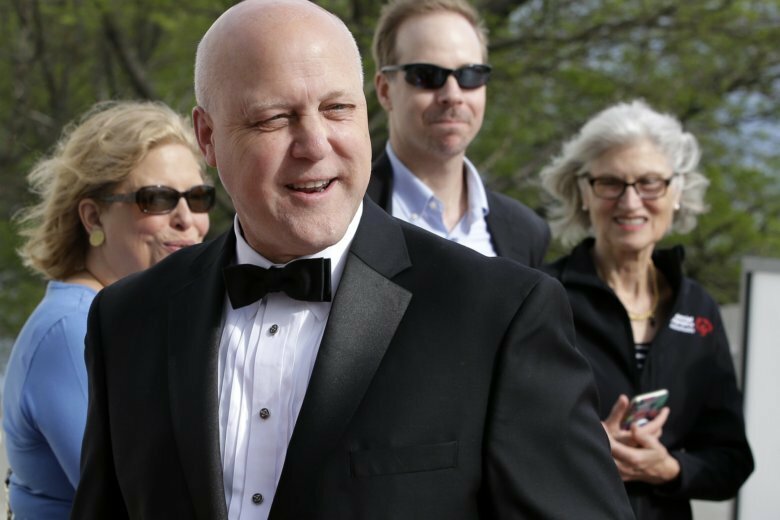 Landrieu has published the book “In the Shadow of Statues: A White Southerner Confronts History,” which is about the debate he began in New Orleans. In it, he argues that America has yet to adequately face up to issues of race and equality in America — to the nation’s detriment. Landrieu and the City Council began the campaign to have the statues removed after an avowed white supremacist attacked a predominantly African-American church in Charleston, South Carolina, in 2015, and killed nine parishioners. “Right now, we have a resurgence in white supremacy and white nationalism that is resulting in death — and that’s not an exaggeration,” Landrieu said. Landrieu came to see how people of color would perceive the statues, he said. Several cities across America — Baltimore among them — followed New Orleans’ example and took down their own Confederate statues. Landrieu’s name was talked about as a possible contender in the 2020 Democratic presidential primary, but he dispelled the rumors that he was entering the ring. Hear Landrieu’s full interview with WTOP’s Shawn Anderson and Hillary Howard.